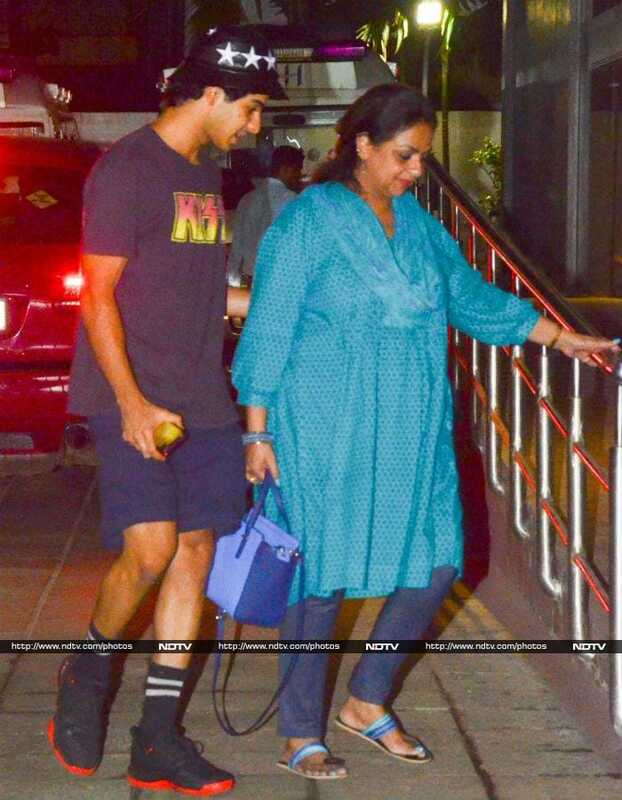 Shahid Kapoor's wife Mira Rajput, who gave birth to a baby boy on Wednesday, was visited by mother-in-law Neelima Azim, mom Bela Rajput and brother-in-law Ishaan Khatter in the hospital. 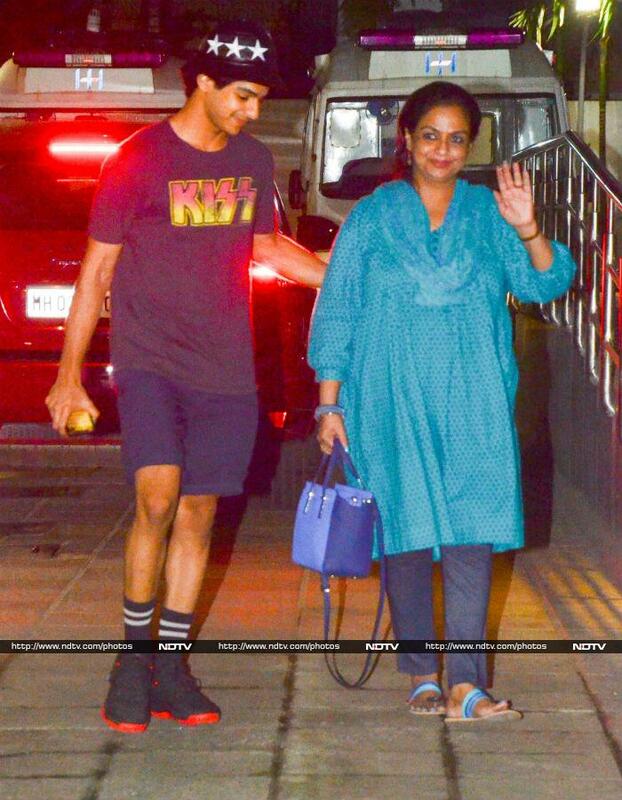 Neelima Azim and Ishaan arrived at Hinduja Hospital in the evening. Bela Rajput had accompanied Mira to the hospital. 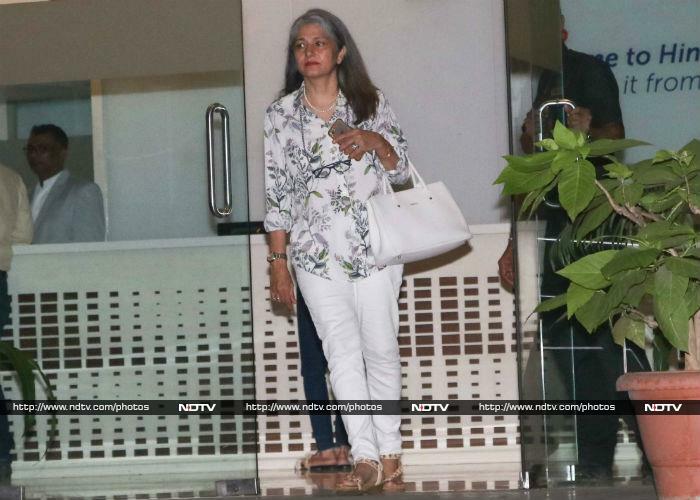 She was pictured with a guest outside the hospital premises.